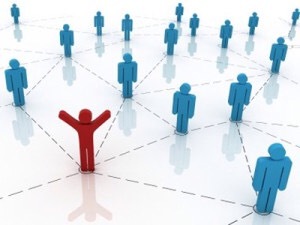 Free marketing for SME – what’s the catch? 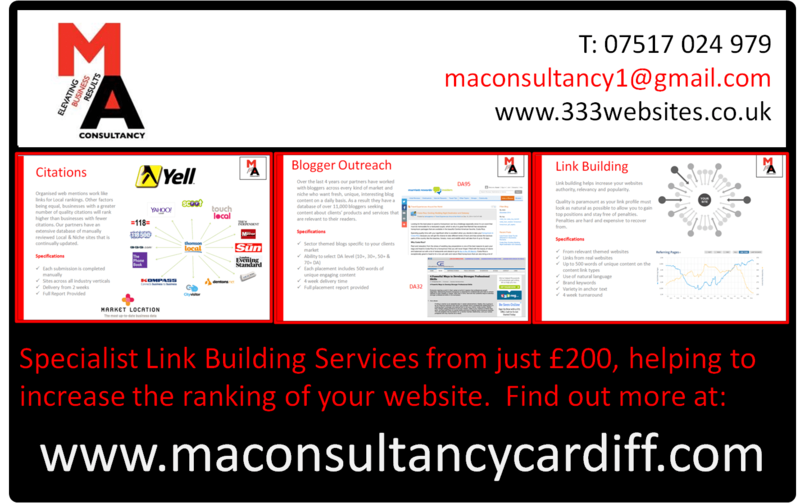 Any SME who is connected to a larger company can have free marketing from MA Consultancy on WelshBiz our Welsh Business News Channel, if they can get me a marketing contract (or at least a meeting to discuss marketing – where i can get the contract), they will get there marketing and branding advice for free. They way it will work. You tell me what you want / need. I will tell you what else you ,need, We will agree a price., you will pay me, when you get me in to the larger business and I do business, you will get a full refund! I am currently 10X my business please let me know if you want to do the same. 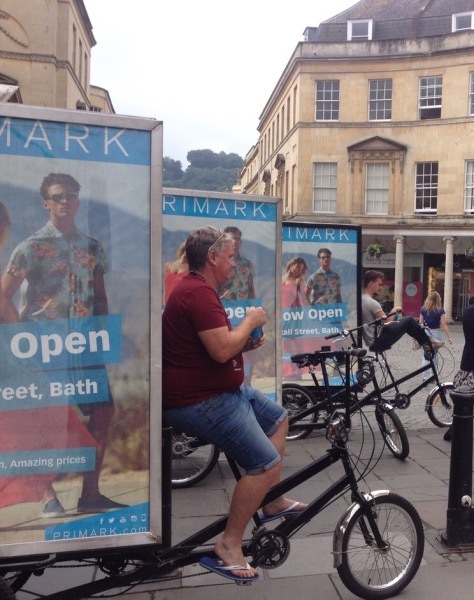 Would you like your business, venue shop or event to really stand out from the crowds during 2015, with unique & cost effective Outdoor Advertising from Oceans Media? 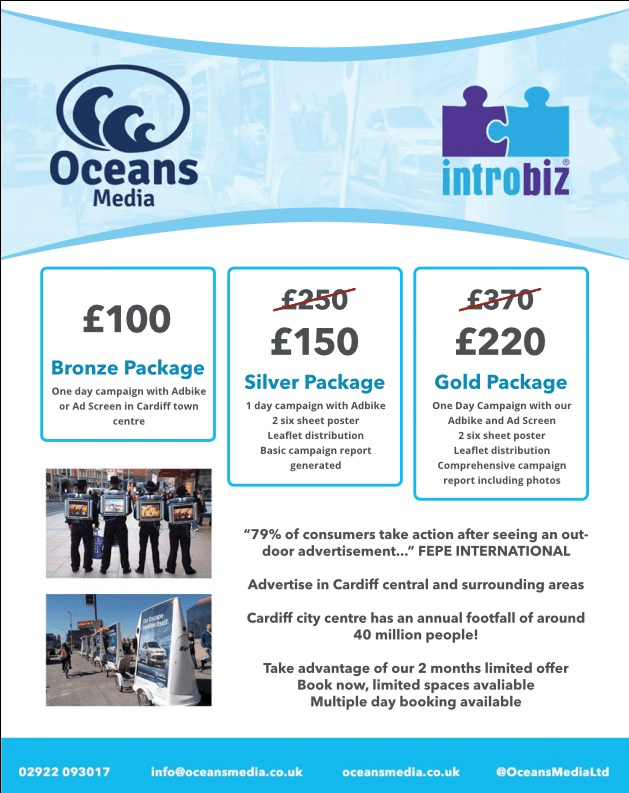 Oceans Media cover the whole of Wales with their specialist outdoor marketing equipment including providing outdoor advertising in Cardiff, outdoor advertising in Swansea and outdoor advertising in Newport! 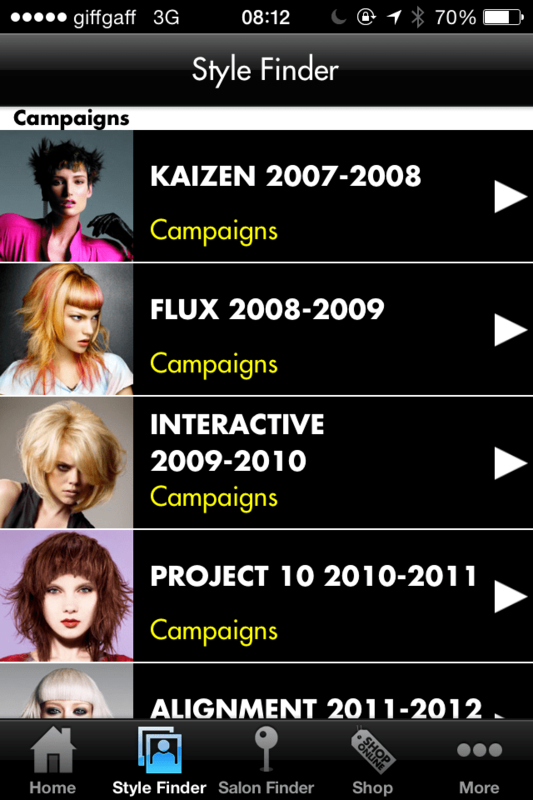 Their campaigns are bespoke to your goals and they will work with you to achieve your target market. Contact Oceans Media today for a free outdoor advertising consultation! Get in contact with them to arrange your free consultation today. They can design and run an outdoor advertising campaign that is right for your business. If you are a blogger then you will have heard about WordPress. In fact it is the most popular blogging platform globally and is used by more than 23.3% of the top 10 million websites as of January, 2015. It powers more than 60 million websites! But there is a new version that you need to checkout. The very latest version of WordPress, 4.1 “Dinah”, is now available for download or update. Named “Dinah” for jazz singer Dinah Washington, version 4.1 proves to be the apparent milestone for WordPress due to a plethora of improvements, general updates, fixes and new amazing features. Whether you’re a seasoned developer or user, this version of WordPress has something for everyone to get excited about. In this post, we’ll talk about various improvements made to version 4.0 “Benny” and what they mean to WordPress lovers, especially for users. Let’s take a look at what WordPress 4.1 has brought to us! Here are 10 things all bloggers need to know! Twenty Fifteen, the new default WordPress theme for 2015, is the first thing that you’ll notice in WordPress 4.1. It’s a super-clean and content-focused blog theme, designed with a mobile first approach in mind. It not only looks perfect across a wide array of devices, but it also adapts to any screen while maintaining the most important aspects of web usability or design integrity. With a strong emphasis on typography, this new version reminds us of WordPress’ blogging basics. Twenty Fifteen makes use of Noto Serif and Sans font family, which is expertly designed by Google to support characters from many of the world’s languages. This means you won’t have to adjust fonts to publish content in a non-English language. From a customization point of view, this gorgeous theme allows users to add a custom background and a custom header image. There are five free featured color schemes to choose from, so that anyone could easily personalize a Twenty Fifteen blog. Another handy feature, which has been quite controversial in the release of WordPress 4.1, is distraction-free writing mode. As WordPress developers know that sometimes you want to focus solely on your writing, they have modernized WordPress content editor to put you in a hassle-free writing environment. Now just start typing and everything will fade away to let you concentrate on putting your valuable thoughts into shimmering words. The “Distraction Free Writing” mode is based on the Focus plug-in, and therefore is called “Focus” mode. Focus makes it easy for you to efficiently switch back and forth between normal and distraction-free writing mode during the post-editing process. When you start writing, all the editing tools instantly fade out. You can bring them back by moving the cursor away, with a single toolbar API included in the Focus mode. Generally, most of the WordPress newbies find aligning images a difficult task because of WordPress’ complex image editing functionalities. Where earlier versions of the WordPress require you to go through complex image formatting process to get your image in the right place, on the other side, WordPress 4.1 features a new inline toolbar to give you quicker access and full control over image editing tools. In WordPress 4.1, when a user clicks on an image in the “Visual” editor, he will instantly see five options – align left, align center, align right, no alignment, edit (the pencil button) and remove – in a floating panel on top of the image. Using these easy formatting options, you can format your images embedded into content unlike you have done before. Thus, WordPress 4.1 has completely simplified and automated the image formatting process. WordPress 4.1 has introduced a new session management function through which users will now be able to have complete control over all sessions they have on different devices. Log in sessions, which were implemented in version 4.0, now have management user interface in the “Users” section of dashboard. No doubt this new feature would prove to be very useful in case your phone is lost or you forget to log out at a public computer. This new version of WordPress enables users to see from which device they’re logged in and also allows them to log out everywhere, except the browser they are currently using, with single click of a button. The system also displays other valuable information such as access type, originating IP address, and log in time etc. Additionally if you’re a Super Admin, you can keep track of all users’ session activities and limit using what device they can log in. 2014 looks to have been the most successful year in the history of WordPress. This is the first year in which non-English downloads overtook English downloads of WordPress, as founder Matt Mullenweg mentioned in his State of the Word 2014. WordPress is being adopted at a much larger scale than ever before across the globe, keeping this in mind, some improvements are made in WordPress 4.1 for better language pack support. With the 4.1 installed, you will now be able to choose from a wide range of language options available for install on the General Settings screen. Simply select an appropriate language from the dropdown menu and click “Save Changes”. And then, WordPress will automatically download and install that language pack for you. As of now you can switch between 44 languages, while more are in progress and expected to be available over the next couple of updates. WordPress 4.1 has implemented Select2 script directly from the core. Select2 is a jQuery based replacement for creating drop down lists that have support for remote data sets, searching and infinite scrolling of results. However, this new feature might not be directly visible to users, but would prove to be beneficial for both users and developers. As Select2 script features a built-in search engine, the content of the drop-down list will be loaded to the browser only when needed using AJAX. Consequently, the website will load faster than ever before. If you’ve ever used WooCommerce, a popular WordPress eCommerce plug-in, you may have noticed the use of this script during checkout procedure and in other areas of your site. 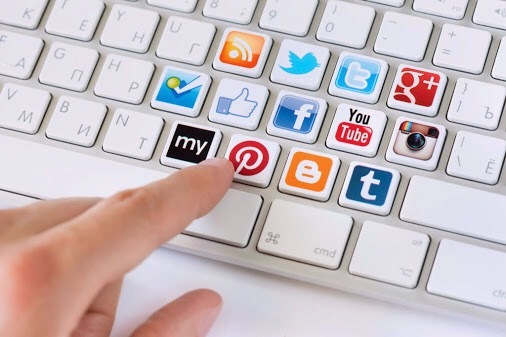 The new default theme “Twenty Fifteen” also has built-in support for popular social buttons including Google+, Facebook, Twitter, LinkedIn, Pinterest and Instagram. All you need to create a menu (go to Appearance à Menus) containing URLs of your social profiles along with their names and the theme will automatically convert them to respective crisp and perfectly-sized icons. To learn how to set them up, kindly go through official social links documentation. WordPress 4.1 allows users to embed videos from Vine, a short-form video sharing service, into a post or page. Embedding videos from Vine is now as simple as you embed a YouTube video: simply copy a Vine URL from your web browser’s address bar and paste it into a post or page. WordPress will automatically turn URL into a Vine embed. To know what sites can your embed content from, please see the full list of supported embeds. The plug-in installer in WordPress 4.1 now will suggest plug-ins that you should install and try. In WordPress 4.0, there were two different tabs on the Add New plug-in page to help users discover new plug-ins: Featured and Popular. But in the 4.1 release, when you access the Add New plug-in screen, you’ll see a new “Recommended tab” has been added there for the purpose of exposing new and useful plug-ins to users. The recommendations are based on what plug-ins you and other users have installed. Complex Queries: Extensive improvements have been made to Meta, Tax, Date and Comment queries, resulting in support for advanced conditional logic like multiple operators and nested clauses. More details on Query improvements can be found here. tags in themes: WordPress 4.1 has introduced a new “theme support” approach to display titles. The new add_theme_support( ‘title-tag’ ) function tells WordPress to handle all the complexities of the tag. Find more details on Title Tags in 4.1 here. The developer reference is more complete than before due to various continued improvements made to inline code documentation. Author: Ajeet Yadav is an experienced WordPress developer who is working with WordPressIntegration – Developing WordPress themes from PSD., follow @Wordpress_INT. Want to start your own blog? It’s easier than you think! Want to start a WordPress blog in 5 minutes? The post 10 Things All Bloggers Need to Know About the Latest Version of WordPress appeared first on Jeffbullas’s Blog. In need of Business App Ideas? 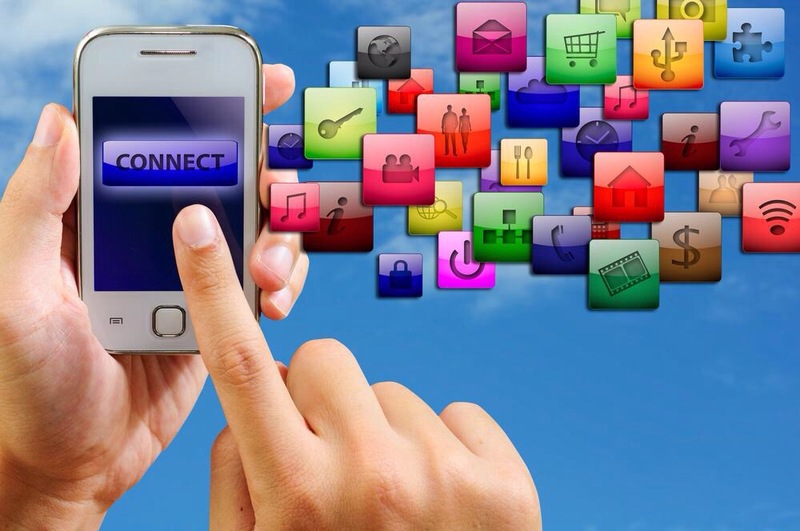 If you are looking for Business App Ideas in Wales or in the South West of England then take a look at the White Label Business Apps from Mynt Apps. 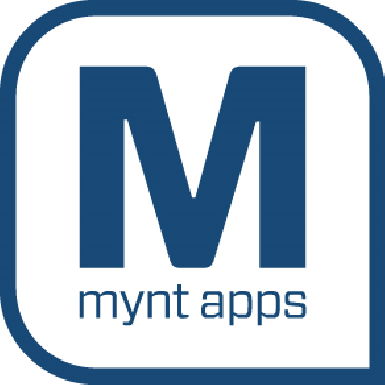 Mynt Apps provide lots of different Business App Ideas including Business App Design, Business App Functions and Business App Features. You can also have a Business App that is freshly Developed or even integrated in with existing Business Software via a unique API. All of these features are run directly through the business app. 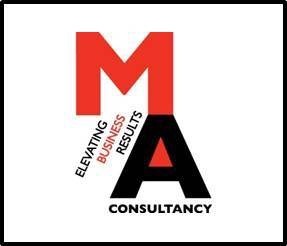 To book a free consultation with a Business App expert today contact: maconsultancy1@gmail.com or call: 07517 024979. If you contact Mynt Apps directly via their website then please mention code MAC15 when getting in touch. Outdoor marketing to ensure you stand out this busy Six Nations period…. Would you like your venue or event to really stand out from the crowds during the busy Six Nations period? If so then some unique & specialty outdoor marketing from Ocean Media can really help you to achieve this. 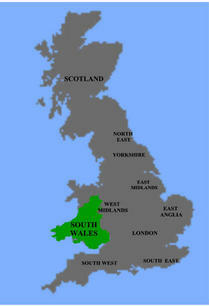 Oceans Media cover the whole of Wales with their specialist outdoor marketing equipment. 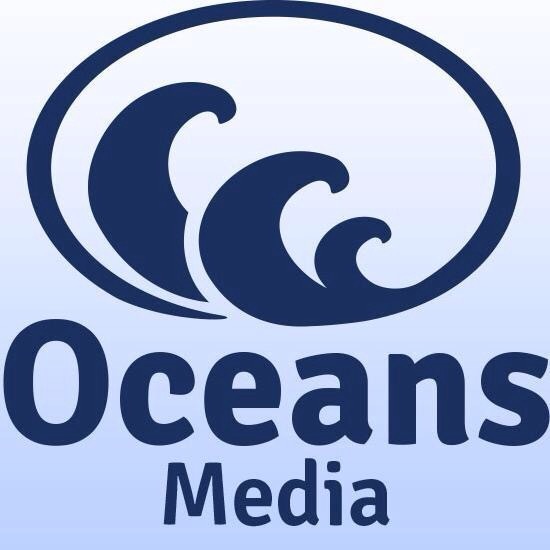 Contact Oceans Media today for a free consultation! 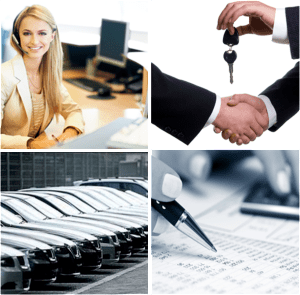 Get in contact with them to arrange your free consultation today. They can design and run an advertising campaign that is right for your business. The post How to Know When You Need a Content Marketing Agency appeared first on Content Marketing Institute.